We all know that learning by playing is easier. Wikipedia says that "Through play children can develop social and cognitive skills, mature emotionally, and gain the self-confidence required to engage in new experiences and environments". Now this will be possible for blind kids too! Brazilian schools welcome all instructional materials, especially those that have information in Braille. 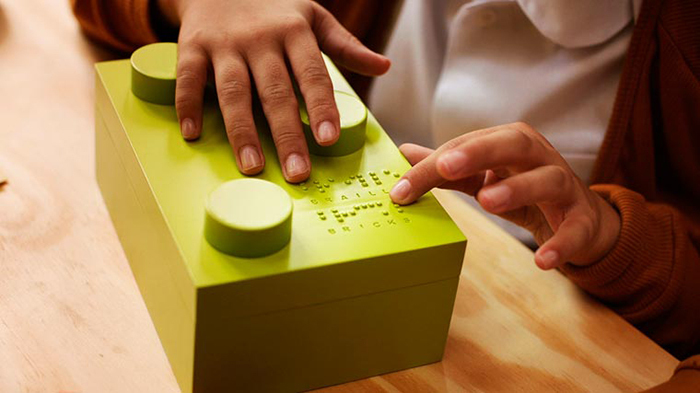 Educational tools that stimulate fun and tactile experiences in children who are visually challenged are very important, because they complement the use of books and study aids for literacy. 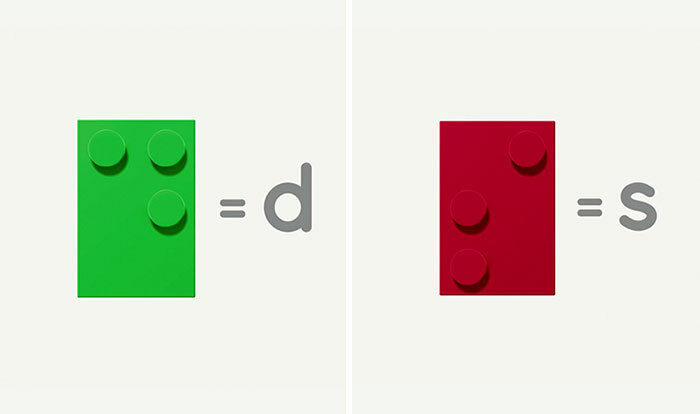 With this in mind, Lew'LaraTBWA has created Braille Bricks for the Dorina Nowill Foundation for the Blind, which is a Braille alphabet developed with classic building blocks. 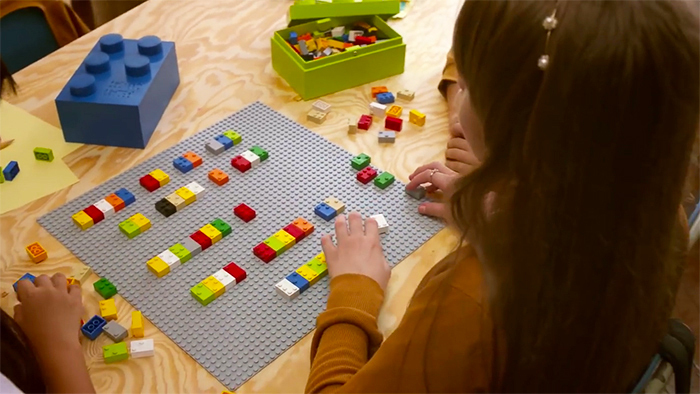 The Braille Bricks project is a toy building brick that can be whatever you imagine it to be, or even something you've never imagined. 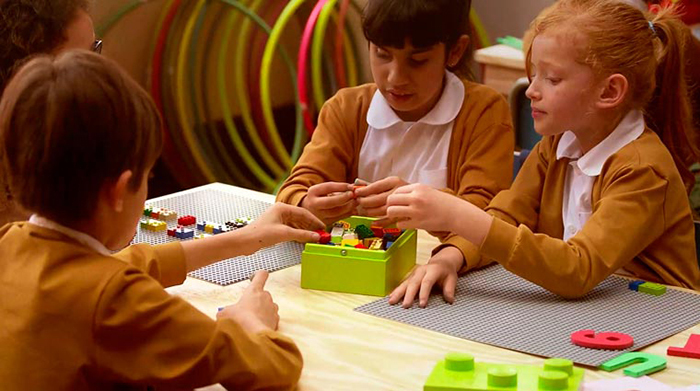 Braille Bricks is an experiment that transforms these bricks into a tool capable of encouraging creativity, helping blind children learn to read and write. It also encourages the inclusion of children with or without visual impairment. 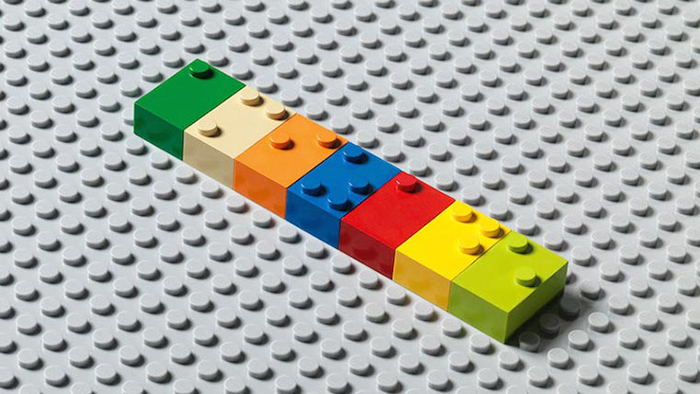 In fact, each block can be used like a toy by blind and sighted children alike, but each block features one Braille letter. 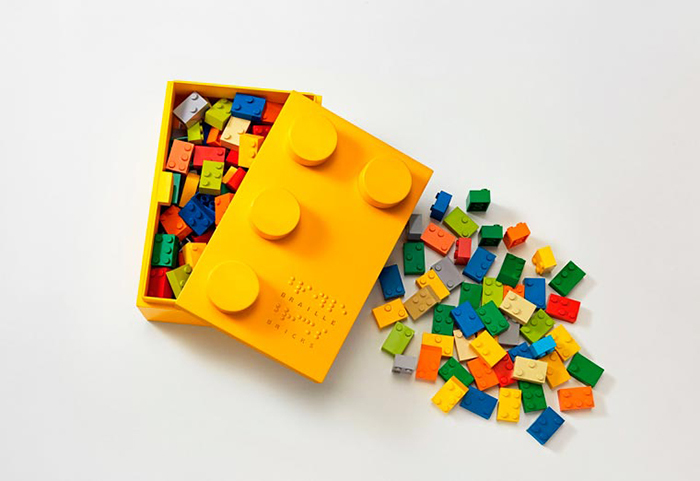 To assist people in perceiving that imagination and inclusion are important to the learning process of any child, Braille Bricks is a powerful communication platform for calling attention to the literacy process of visually challenged children. To that end, the objective is to make Braille Bricks a global product, by inviting people to bring pressure to bear on manufacturers via the hashtag #BrailleBricksForAll. 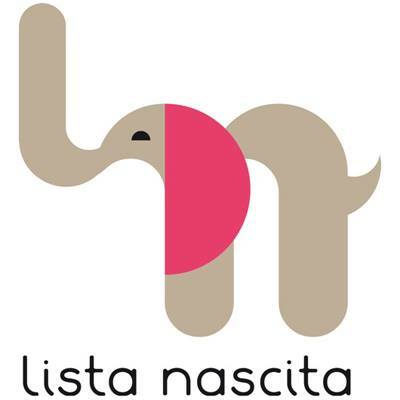 The product’s registration is available on the Creative Commons knowledge and creativity sharing site. I love this toy as it is for everyone, it helps not only with Braille literacy but also aids in integration with other kids...and it does it by playing which is much more fun! Support this whch really seems to be an exceptional aid to learning, communicating and teaching.